You may be aware of the competition in the tech industry. Hard drives and digital storages are one of the major fields of this competition since humanity started to take bigger steps in tehnological advancement. Seagate is a major manufacturer of hard drives. They revealed their monstrous 10 TB drive these days, but that’s not the only feature it has got. It’s also filled with helium! Which is a milestone for Seagate because this is the first time that they release a helium filled hard drive. Looks like they’re keeping up with Western Digital, which has been shipping helium drives for three years. You may wonder what are the benefits of helium in hard drive. 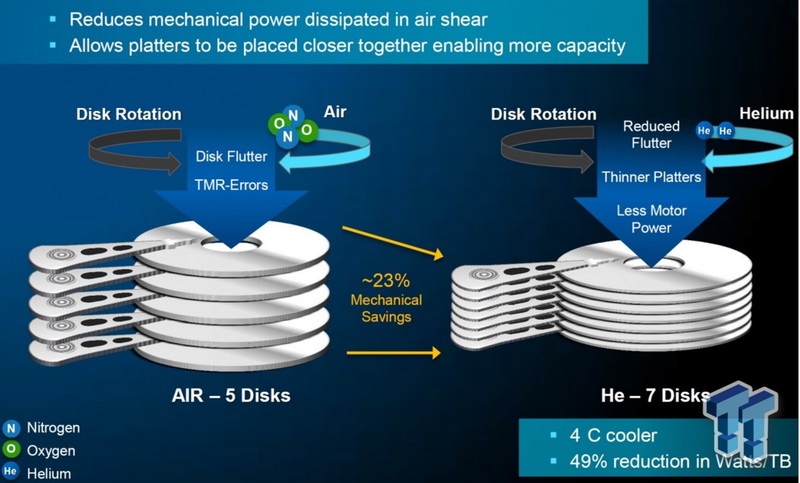 Platters inside helium filled drives don’t have to deal with as much turbulence or friction. This benefits in temperature and energy. Temperatures keep down and power consumption reduces. 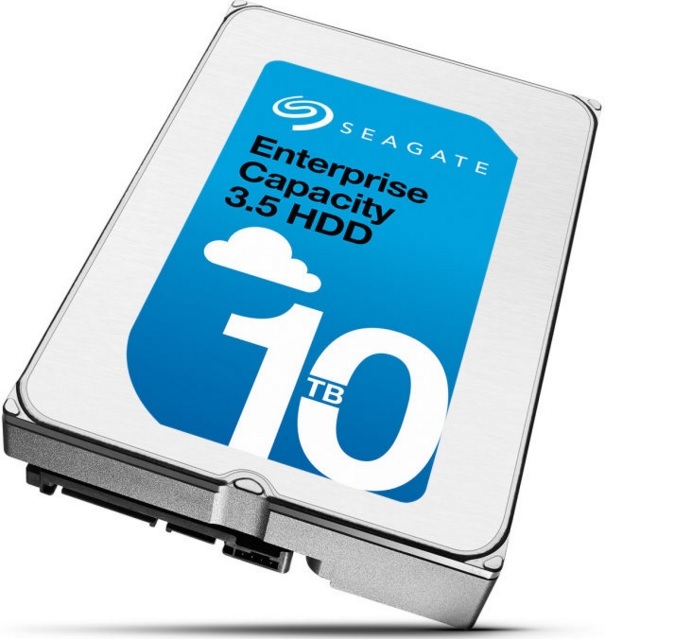 Seagate claims that their new 10 TB hard drive has lowest energy consumption per terabyte. Seagate lasts 2.5 million hours.